Residents can officially start moving into their apartments starting June 4th. 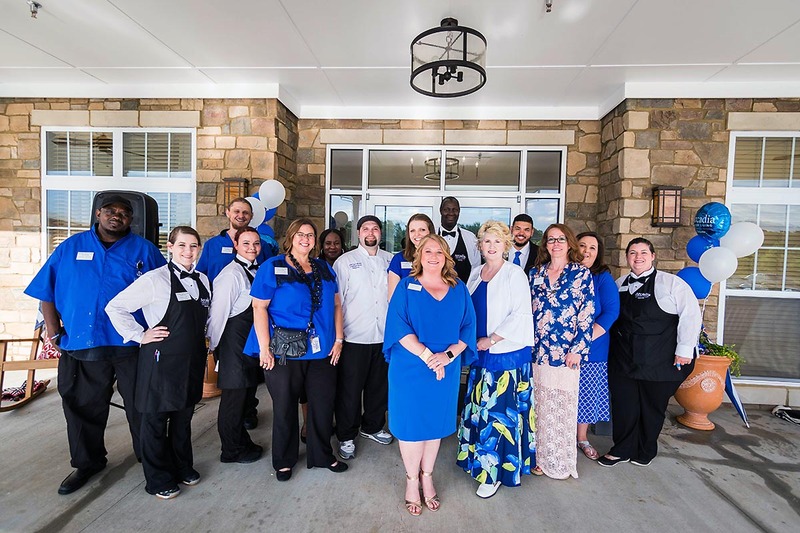 Clarksville, TN – Arcadia Senior Living Clarksville is pleased to announce that it has officially opened their community doors at 175 Chesapeake Drive. The community features 79 spacious apartments including Studio, One-Bedroom, and Two-Bedroom accommodations. Our goal is to create an environment where seniors are encouraged to live active, fun, and fulfilling lives and enjoy the comfort, convenience, and activities offered at Arcadia. Arcadia Senior Living officially open. The community’s beautiful new amenities include theater, chapel, baking kitchen, art studio, fitness center, happy hour lounge, and more! Arcadia Senior Living is also pleased to announce the success of their Grand Opening & Ribbon Cutting event with the Clarksville Area Chamber of Commerce held on May 18th. Over 150 local guests visited the community during their event and were greeted with live music, delicious appetizers, drinks and community tours. Guests were also provided with Arcadia gift bags and a chance to win several door prizes. 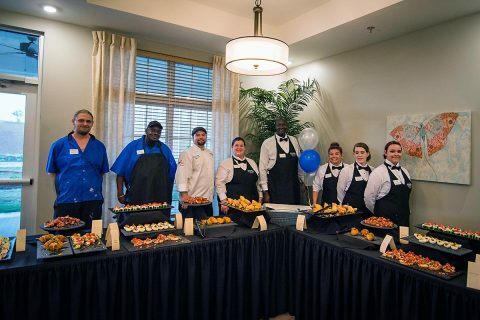 Appetizers and drinks were served at Arcadia Senior Living ‘s Grand Opening. Arcadia Communities President, Brian Durbin was also present at the event and provided a brief speech before the ribbon cutting ceremony. Arcadia’s website includes information about services, rates, floor plans, amenities, etc. 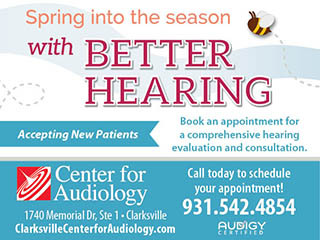 Interested persons can request more information by calling 931.919.2668 or may visit our website at www.arcadiaclarksville.com. First Fifty Priority Memberships are still available for extra cost savings.